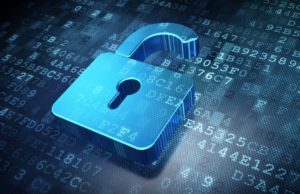 The University of Manchester has been awarded £1.36 million by the Engineering and Physical Sciences Research Council to establish a new digital security network. Led by a UK-wide consortium of experts from academia, business and industry, government, and civil society; The University The Security, Privacy, Identity and Trust Engagement Network Plus (SPRITE+) aims to tackle existing and emerging challenges to trust and security in the digital age. SPRITE+ is one of five NetworkPlus activities supported by UK Research and Innovation’s Digital Economy (DE) Theme, and is aligned to the DE priority area of Trust, Identity, Privacy, and Security. DE Theme activities address the challenge of how the novel design and use of digital technologies can contribute to an innovative, healthy economy and inclusive society. SPRITE+ is a PaCCS funded initiative through our DE theme.